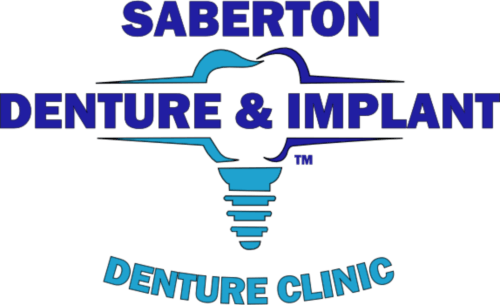 ﻿Saberton Denture & Implant St. Catharines is conveniently located on Church Street, close to the heart of downtown St. Catharines. The office is easily accessible via St Catharines public transit and offers ample street parking. This office serves much of the Niagara region, including Niagara Falls, Welland, Port Colborne, and Fort Erie. We also treat many U.S. customers who understand that crossing the border is a minor inconvenience when they consider the great service and affordable pricing that we offer. 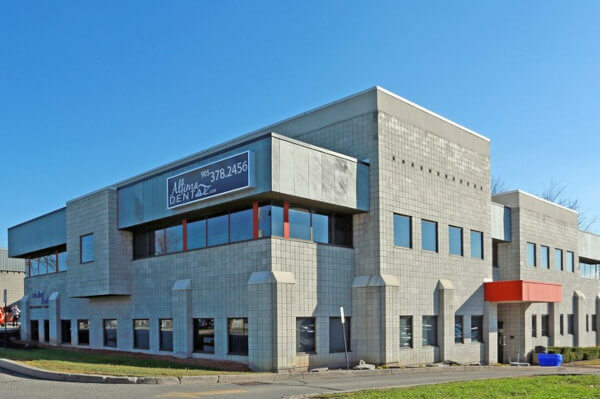 The office is easily accessible via St Catharines public transit and offers ample street parking.